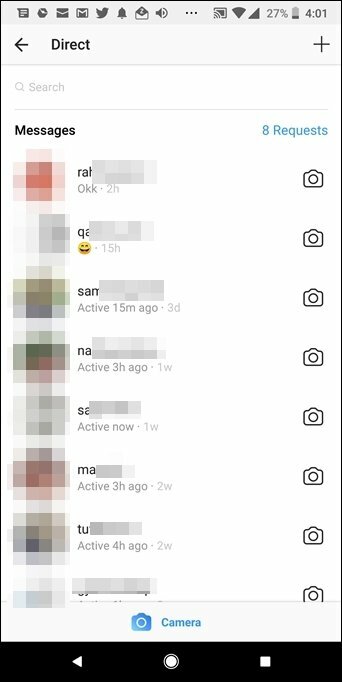 Instagram Last Seen Feature - Last Update - How To Shut It Down ? Instagram last seen feature just released from Instagram headquarter. Users of social media giant only can use last seen feature via Direct Message system. Last seen feature released firstly for Whatsapp and Facebook now also Instagram has it. What “Instagram last seen” mean? Instagram, most known social media app for now and it has 700 million users also 800 million use for a month. Instagram’s famous users also has millions of followers and if you want to be like them you can get instafollowers. Instagram just released a new feature. Almost billions of social media users following Instagram’s new feature cause Instagram most popular social media app in the world. Users only able to use Instagram last seen feature at direct messages. Direct message system released many years ago but then it had not last seen feature. And users only can seen “when they opened your message”. Now your followers can see your last seen time and also even who does not followed you, can see your last seen time. How to Shutdown Last Seen ? If you want to use Instagram last seen feature you must update your Instagram app. This feature just for the mobile apps for now but maybe in future Instagram web page can has it. There is nothing to do for activating Instagram last seen feature, just update your app and thats all. But if you do not want to use this new feature you can also shut it down. This new feature can break some relationships cause when whatsapp had same update, people who use whatsapp, spoke out against for last seen update. But they, the producers even so gave a shut down option for users. These kind of updates always cost little riots and then in time users settle down. 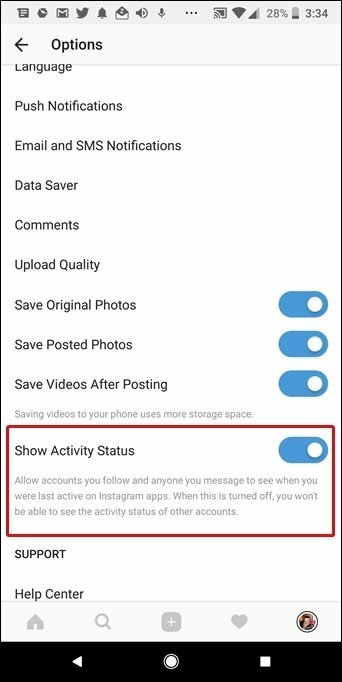 If you do not want to use new last seen update just go to Instagram settings and shut down “Show activity status” and you allset. Next Next post: How To Use Instagram Messenger Ad Feature ?